1.100% Cotton, fluorescent and formaldehyde free. 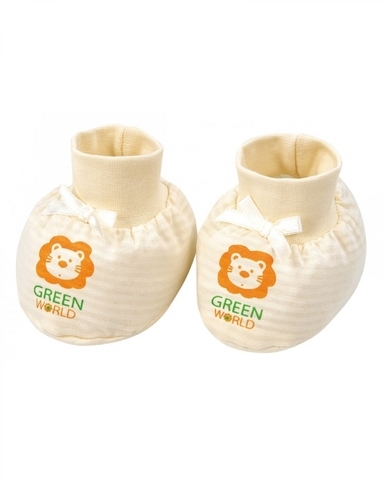 2.Tailored designed for babies, protect baby's delicate skin. 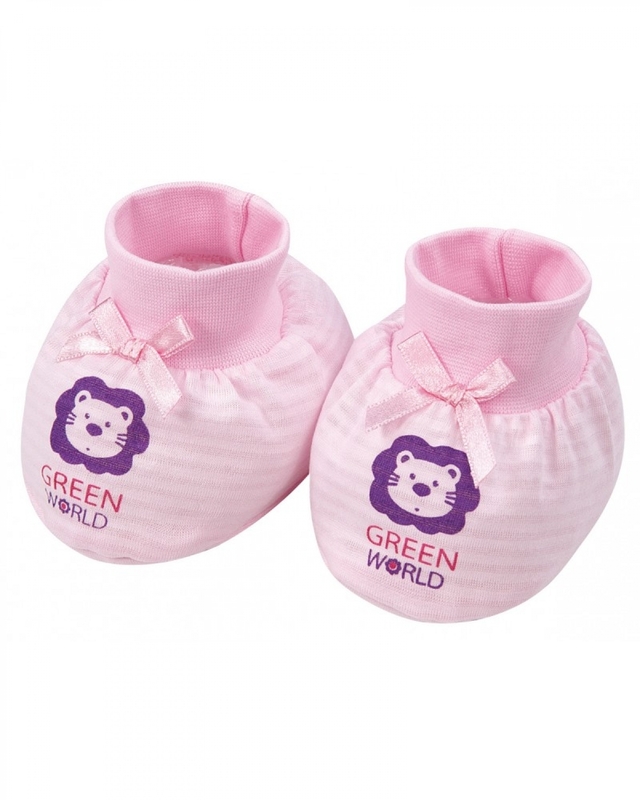 3.Breathable and comfortable, keep baby's feet warm.